Happiness in a glass. 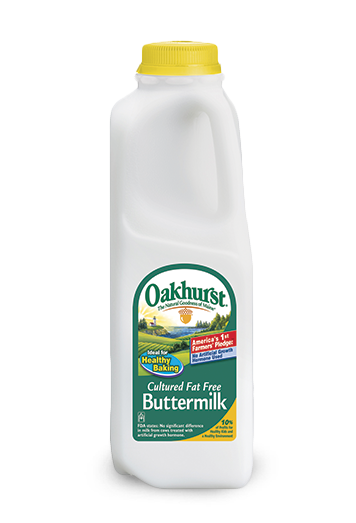 Oakhurst 2% offers fresh, full flavor, with a little less fat. Yup. There’s a lot to smile about. INGREDIENTS REDUCED FAT MILK, VITAMIN A PALMITATE AND VITAMIN D3.